Alia Bhatt was looking quite elegant and gorgeous. 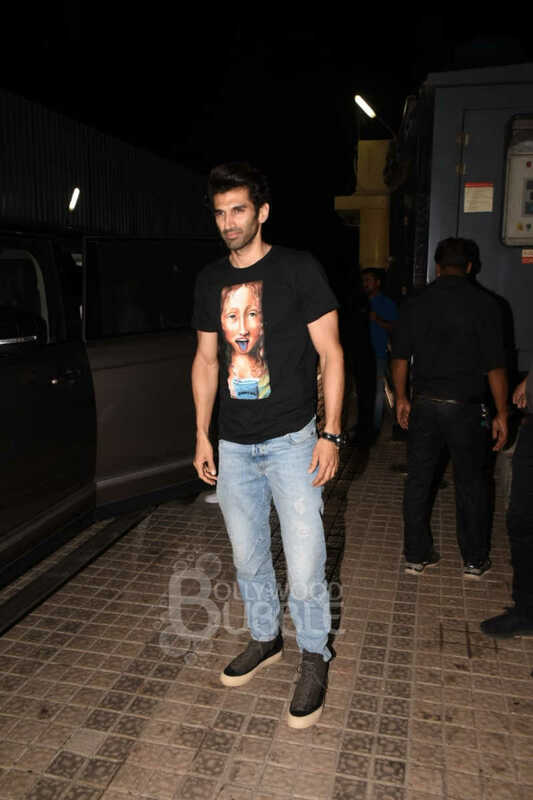 Aditya Roy Kapur was looking handsome and dashing at 'Kalank's screening. 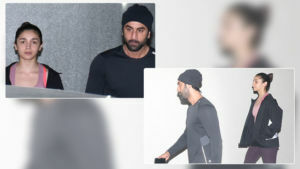 Alia and Aditya posed for the paparazzi. Karan Johar posed with Alia and Aditya and was quite happy. 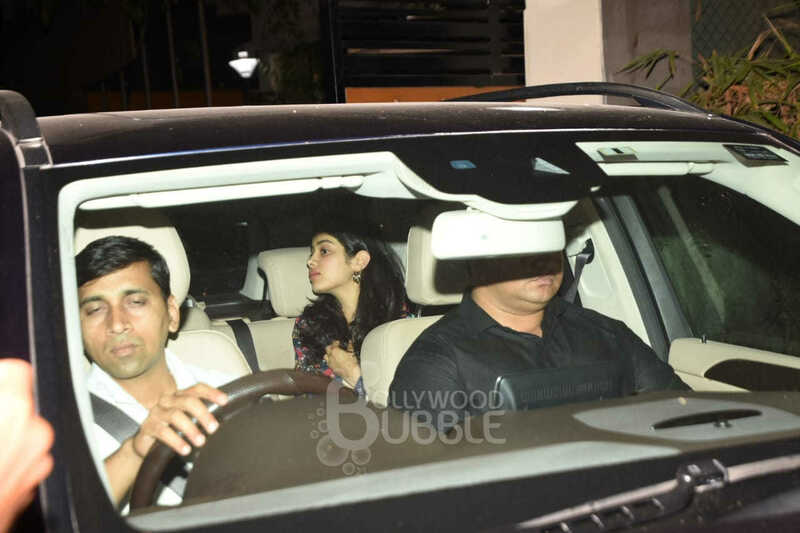 'Dhadak' actress Janhvi Kapoor was seen at the screening. 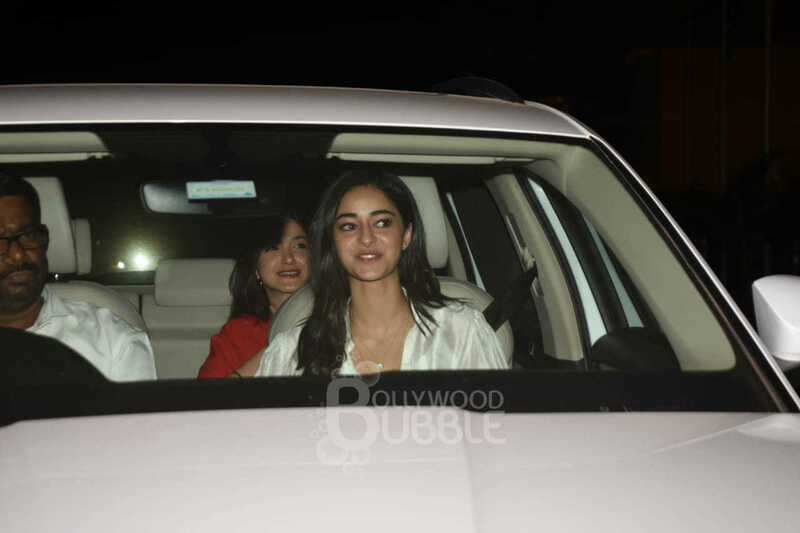 Ananya Panday was looking quite pretty and gorgeous. The diva will soon be making her debut with 'Student of the Year 2'. 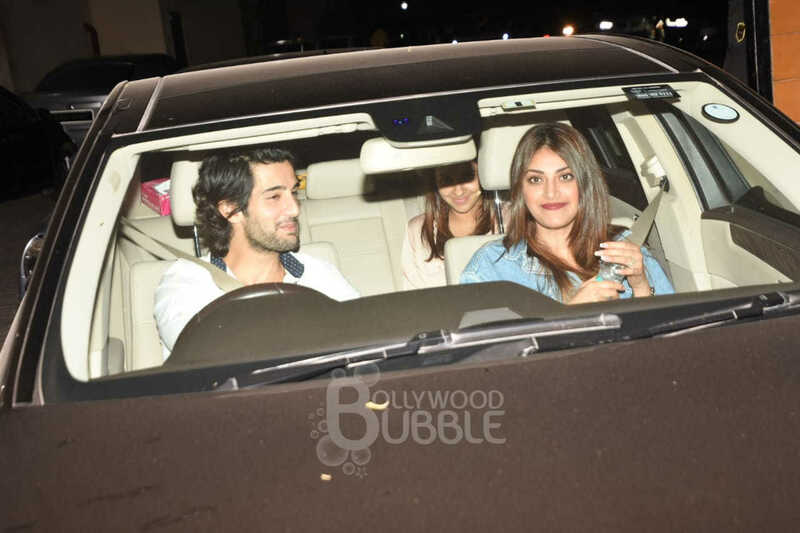 Varun Dhawan's girlfriend Natasha Dalal was seen at the venue. 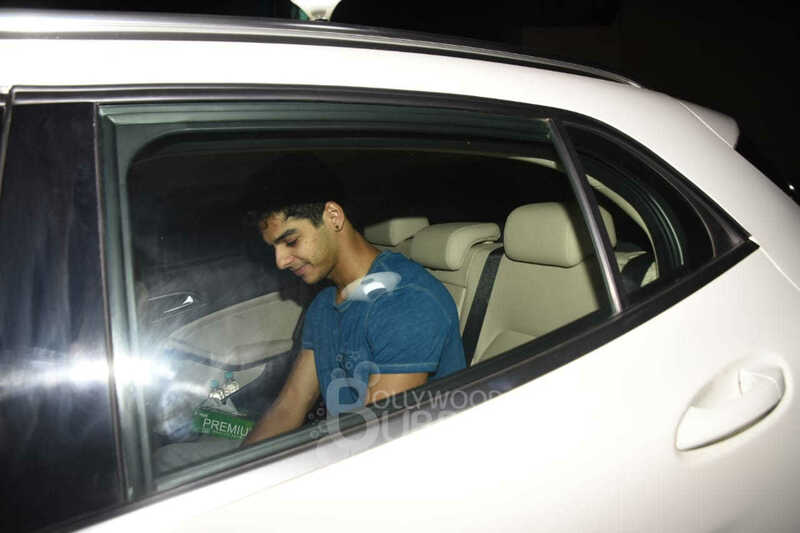 Ishaan Khatter was in a relaxed mode. 'Student of the Year 2' actor Aditya Seal was all smiles for the cameras. Kriti Sanon was looking quite pretty and in a good mood. 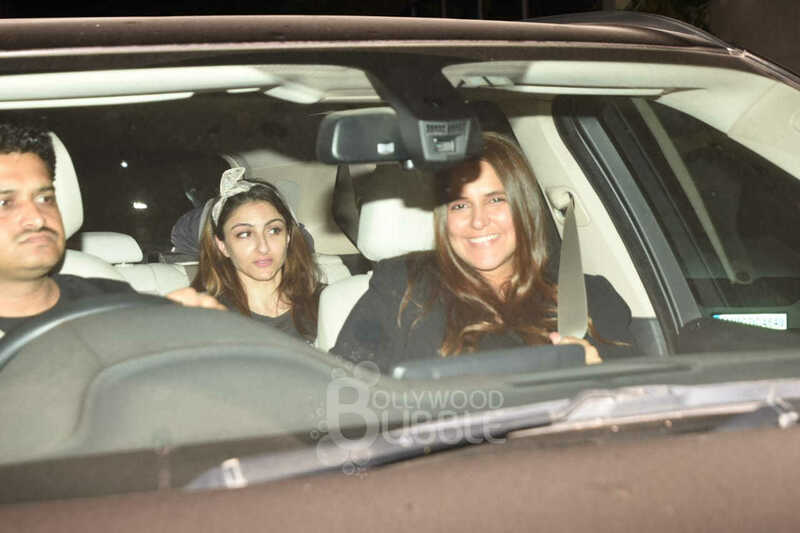 Neha Dhupia arrived with her bestie Soha Ali Khan for the screening.